Ellie Goulding has shot down a rumour suggesting she is in a relationship with fellow British hitmaker Ed Sheeran. The pair sat side-by-side at the MTV Video Music Awards on August 25th, and a quick shot of them holding hands led many gossip sites to quickly assume that they are an item. Perez Hilton for one launched a New Couple Alert-style story, but Goulding quickly took to Twitter to deny that anything is going on between her and the ‘You Need Me, I Don’t Need You’ singer. Well that’s that sorted then! 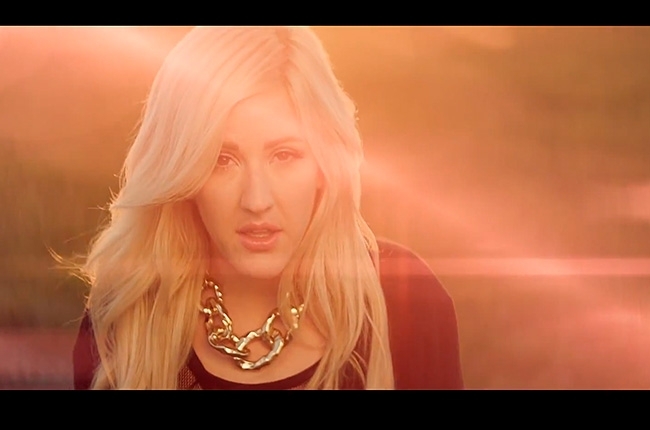 Ellie is currently No1 in the UK for the second week running with her smash hit ‘Burn’.